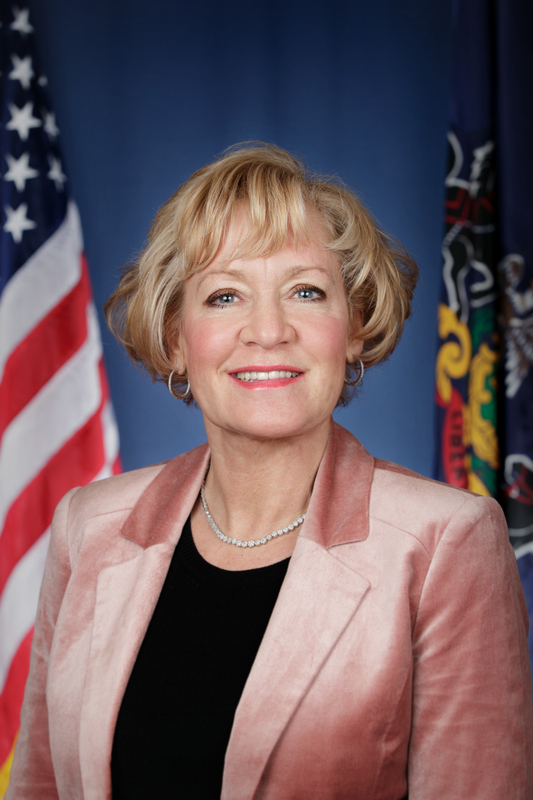 Harrisburg, June 22, 2011— The state Senate yesterday unanimously approved Sen. Lisa M. Boscola’s proposal that would legally allow open containers and continue the “beer-to-go” tradition that has been part of Bethlehem’s Musikfest celebration for many years. Pointing to a 1992 Northampton County open containers court ruling, state Liquor Control Enforcement (LCE) agents last year threatened to cite licensees. “The beer-to-go tradition during Musikfest has dated back for more than 20 years,” Boscola said. “Local bars and taverns count on that revenue every year, especially since Musikfest cuts down on their regular business because of parking shortages during the celebration. The bill, which also addresses liquor enforcement issues related to catering and happy hours, now returns to the House of Representatives for consideration.